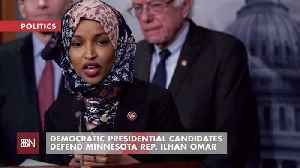 Newly-elected Democratic Minnesota Congresswoman Ilhan Omar...has apologized for a tweet suggesting that campaign donations fuel Republican support for Israel. 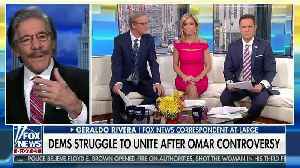 In the tweet sent out Sunday, Omar said - quote - "It's all about the Benjamins baby." "Benjamins" is U.S. slang for hundred-dollar bills. 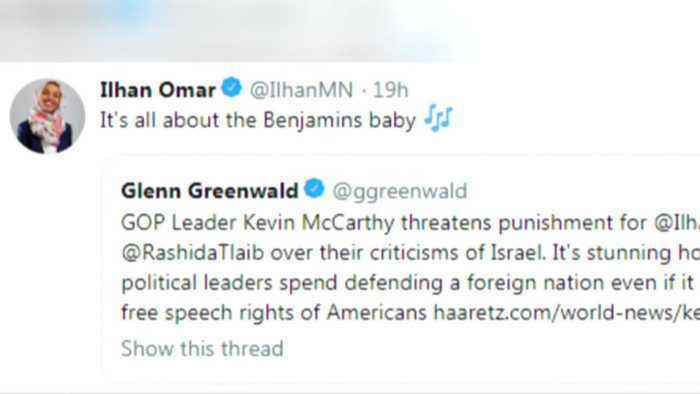 She was responding to a tweet by journalist Glenn Greenwald calling out Republican Kevin McCarthy for threatening to punish Omar over her frequent criticisms of Israel. 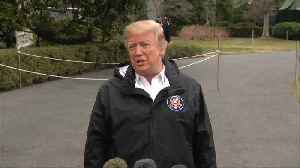 "It's stunning how much time US political leaders spend defending a foreign nation even if it means attacking free speech rights of Americans." Greenwald said. 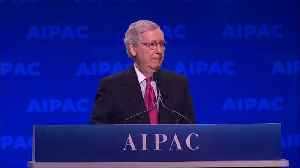 Asked on social media what she meant by her tweet, Omar responded with one word: "AIPAC" which stands for American Israel Public Affairs Committee, a pro-Israel lobbying group, which has been criticized for stoking tension with Iran. 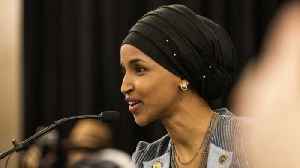 But now after a firestorm of criticism from a wide-range of Jewish groups, Republicans and Democratic colleagues, including Speaker Nancy Pelosi, Omar, who is the first Somali-American in Congress, has taken it back. 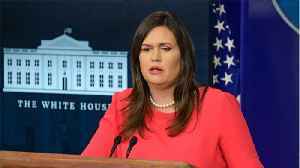 In a tweet Monday she said, "I am grateful for Jewish allies and colleagues who are educating me on the painful history of anti-Semitic tropes." 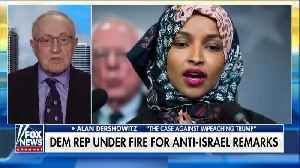 She went on to say... "My intention was never to offend my constituents or Jewish Americans as a whole... This is why I unequivocally apologize".